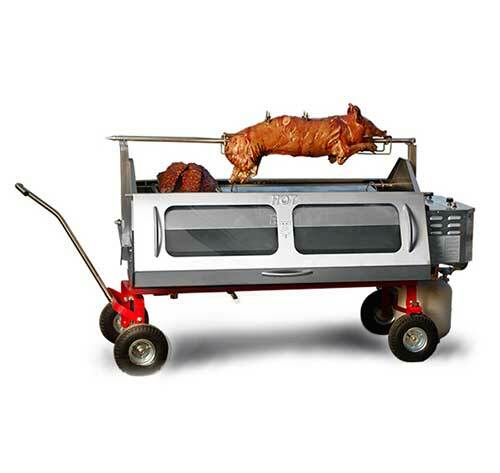 It’s always fun for us to cater events outside of the wedding world; especially ones like this with such character & setting! 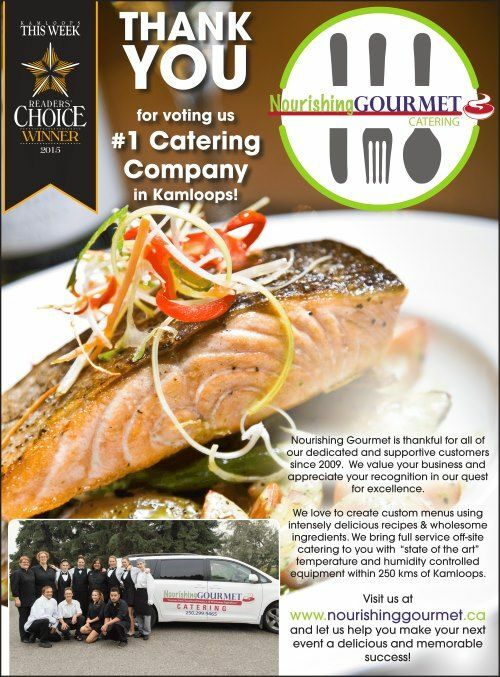 On May 5th, 2018 our Nourishing Gourmet team had the pleasure to cater Brian & Tricia Dorman’s Second Annual Branding Party. 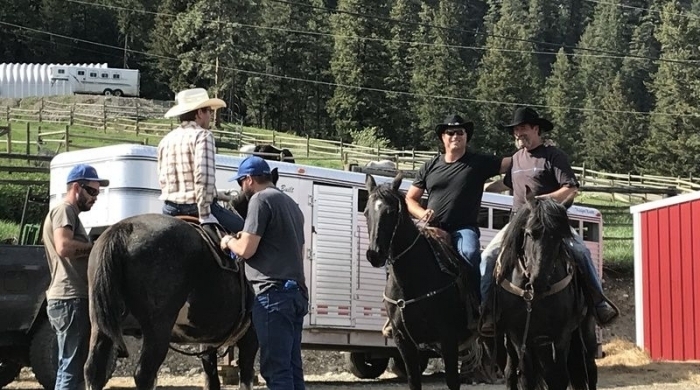 Hosted on their stunning ranch just outside of Kamloops on Westsyde Road, this dynamic duo intends to continue this event in the years to come. 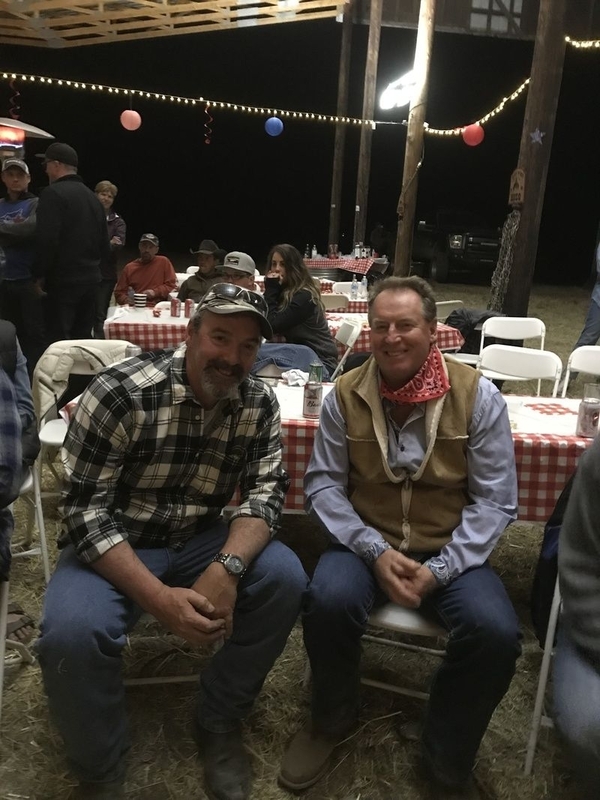 Purchasing their main ranch in January 2011, Brian & Tricia have since purchased several more ranches in the area and have also increased their cattle herd over the years. 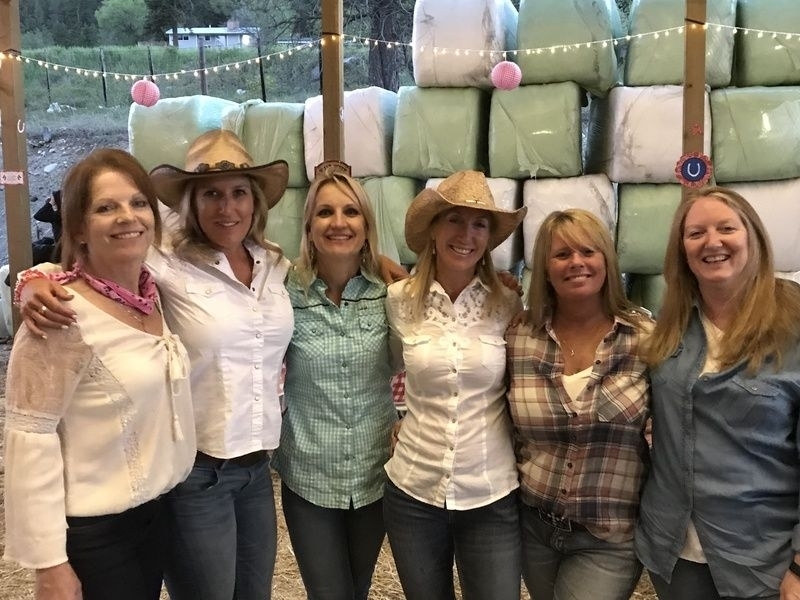 Their social circle is made up of fellow ranchers & cowboy-types; combine this with the natural, sprawling setting, and it truly made for an immersive event. In addition to their various ranches, Brian and Tricia Dorman are also the owners of Tamihi Reforestation & Farming Ltd., a subsidiary of Western Canadian Timber Products Ltd. Brian has owned this logging company for over 44 years and in that time has also branched into farming, fulfilling a long running passion that began when he worked on his grandpa’s farm as a child. With views reaching across the valley, the smell of hay in the air, and the giant barn in the foreground, it certainly was a day to remember - food included! 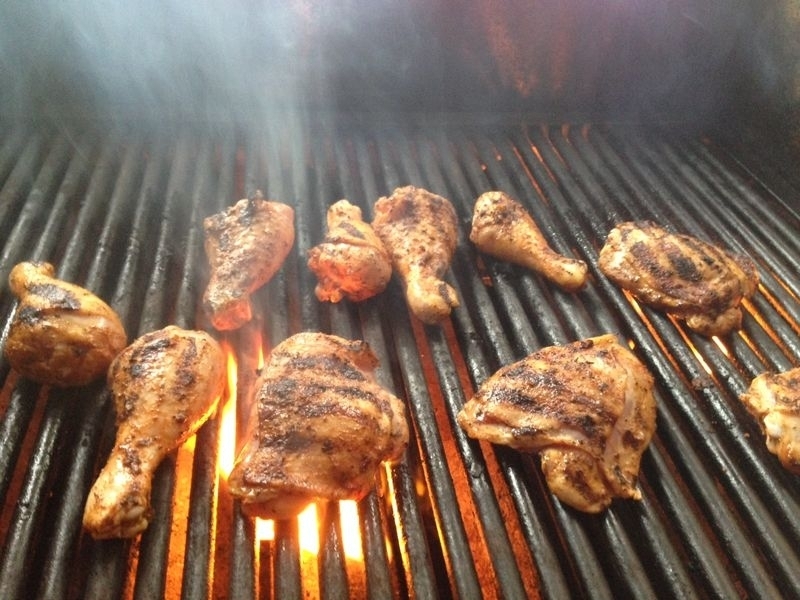 We did succulent racks of BBQ, smoked in-house ribs and delectable, melt-in-your-mouth honey thyme chicken. 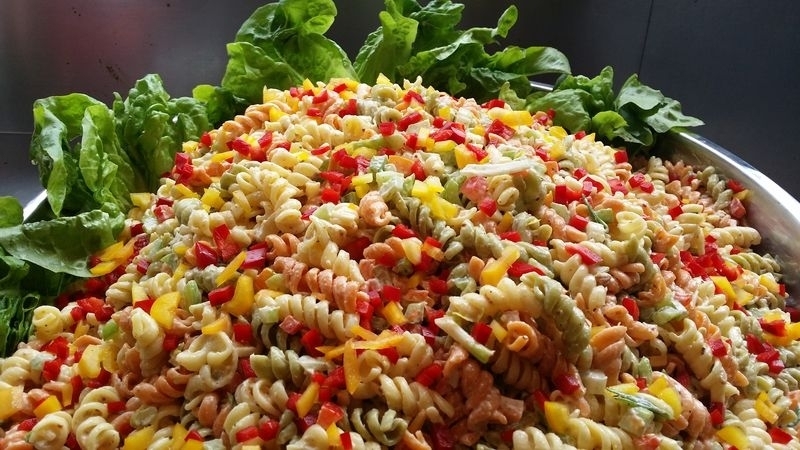 We served the meats with fresh & delicious side salads, perfect for a warm spring day. Ending the meal we served the gorgeous cowboys & cowgirls with everyone’s favourite: cupcakes! 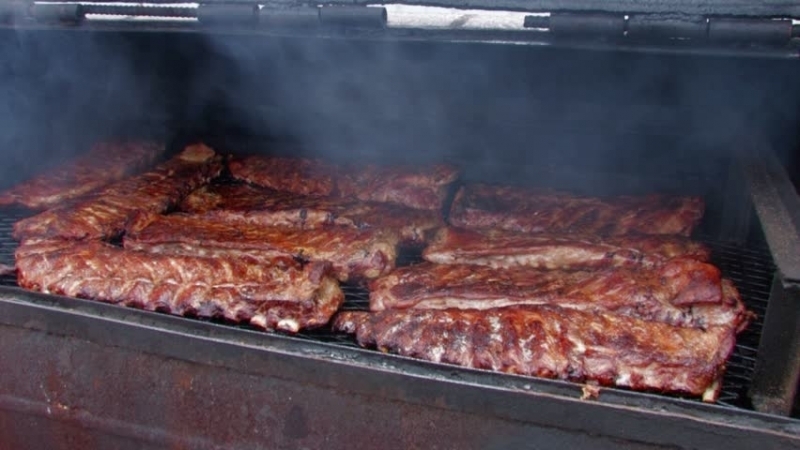 Our BBQ ribs are smoked in-house. Our chicken is seasoned with thyme & sweetened with honey. 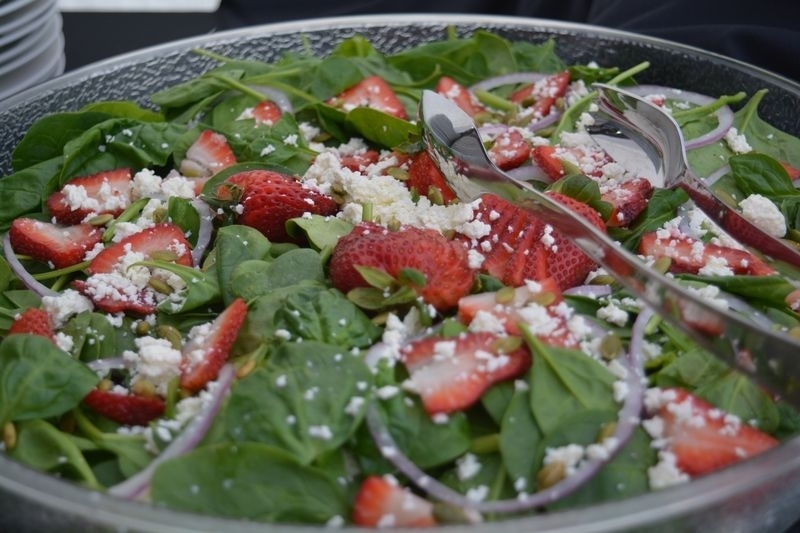 Two of our seasonal side-salads: our classic side-salad & a spinach salad with fresh strawberries. After enjoying a fabulous meal, and as the sunny day turned into a star-lit night, the party really got going! The music was amazing and got the entire group dancing up a storm! Having the band perform on the back of the hay trailer was a nice touch also. Speaking of the band, they came all the way from Medicine Hat, Alberta to perform, and featured father-daughter duo Reese & Morgan Klaiber. This was just one example of Brain & Tricia’s unique social-circle, with Reese also being a cattle farmer who spent time in Nashville recording a CD. The party really got going on the dance floor! Some more cowboys & cowgirls having a blast after dinner. All in all the event went off without a hitch! Brian & Tricia’s family, friends and employees were beyond gracious and made the day very special. Thank you for having us!